Steve Friends wrestling career spans from high school years at Fall Church HS where he attended Falls Church High School in Virginia where he was a two time State Champion. 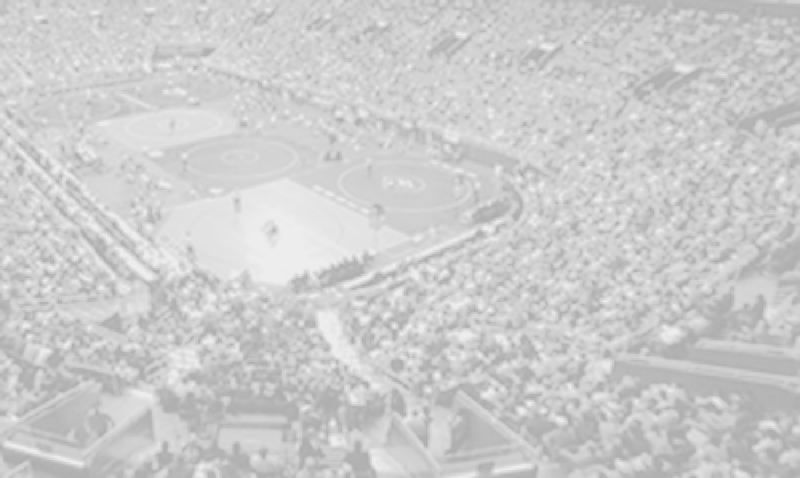 He wrestled at Indiana State University and lettered four years He has been the head wrestling coach of four high schools in Virginia and Indiana and has been coaching high school wrestling since 1977. In the 80’s and 90’s he coached at Chantilly HS in Fairfax County, VA. Coach Friend then joined the Fauquier Wrestling program in 2001. 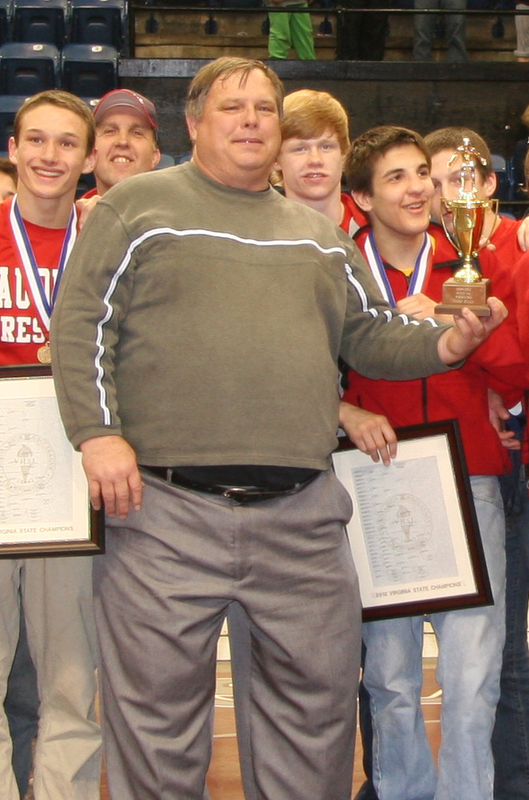 His three sons Kenny, Jason, and Kevin were all part of the wrestling program at one time or another. In honor of his service to the wrestling program the FSF honored Steve with a plaque. Although Steve informs us that he looks to continue to help out if needed he is looking forward to follow and watch his youngest son Kevin as he attends and plays football for the University of Connecticut. Once again,… Thank you Coach Friend.